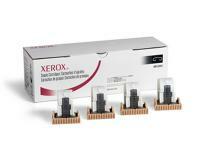 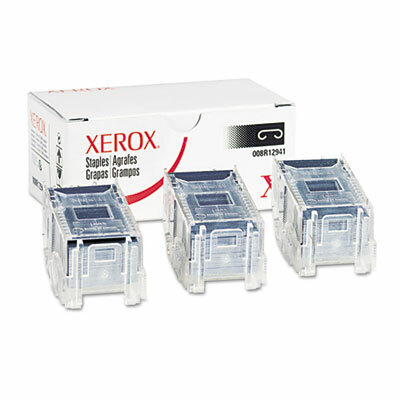 Xerox WorkCentre 7655 Staple Cartridge 3Pack (OEM Advanced) 5,000 Staples Ea. 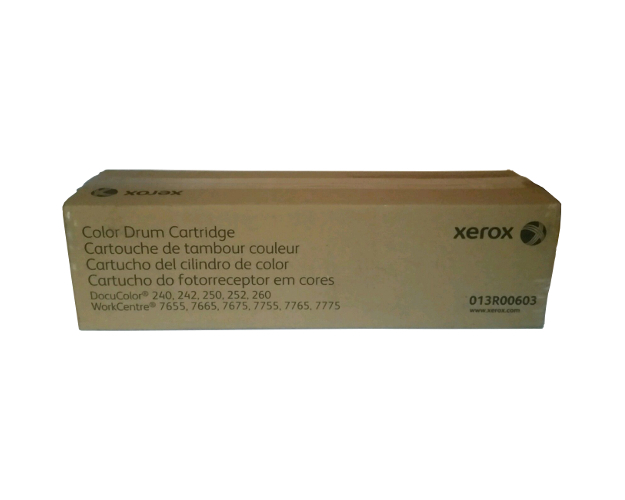 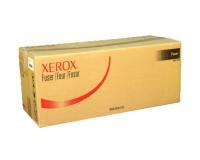 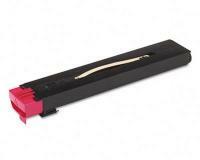 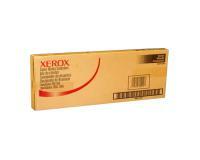 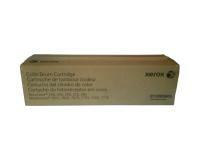 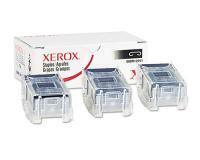 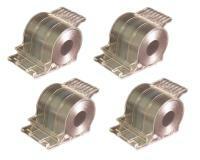 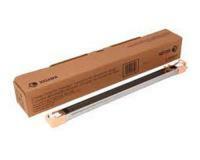 Xerox WorkCentre 7655 Staple Cartridge 4Pack (OEM) 5,000 Staples Ea. 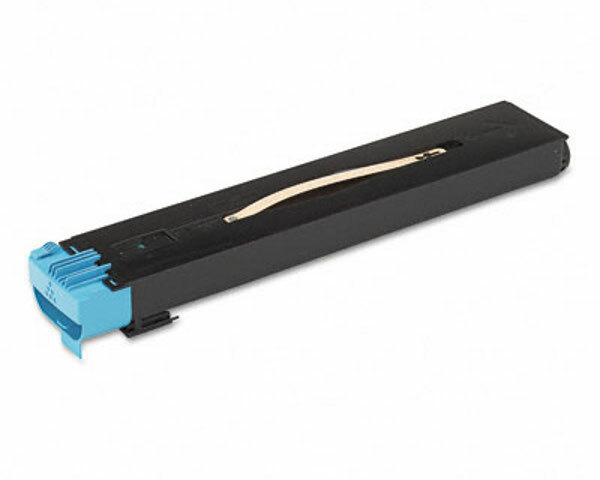 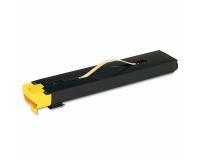 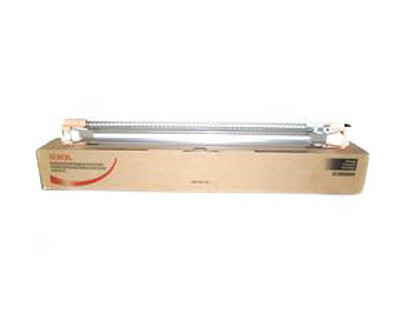 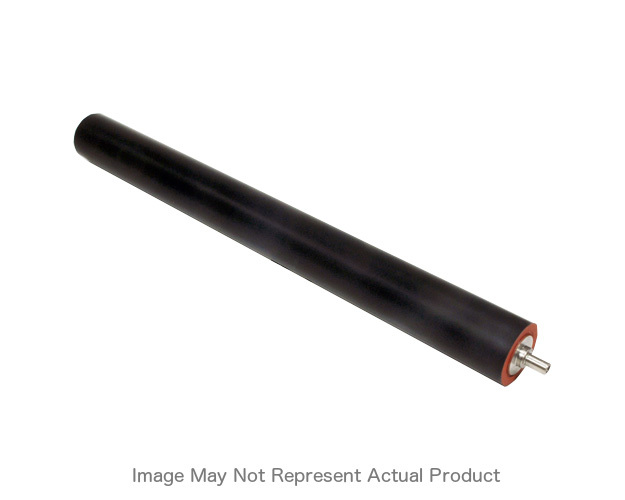 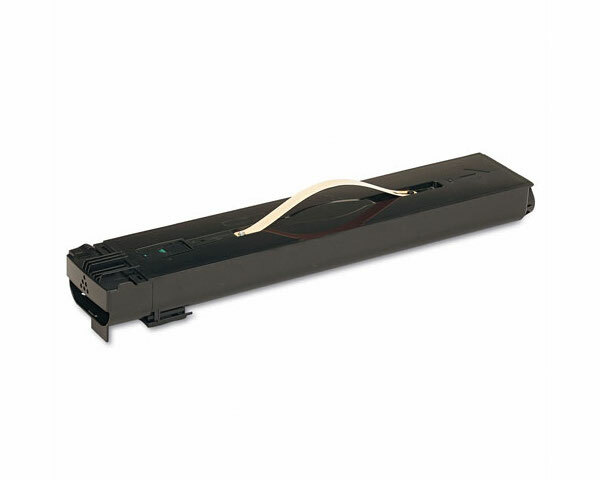 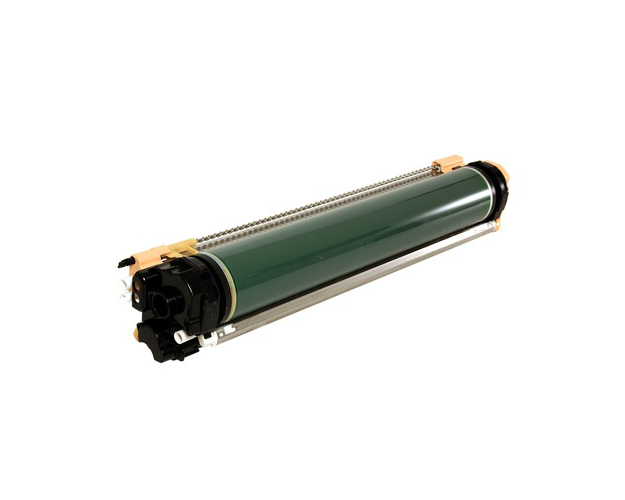 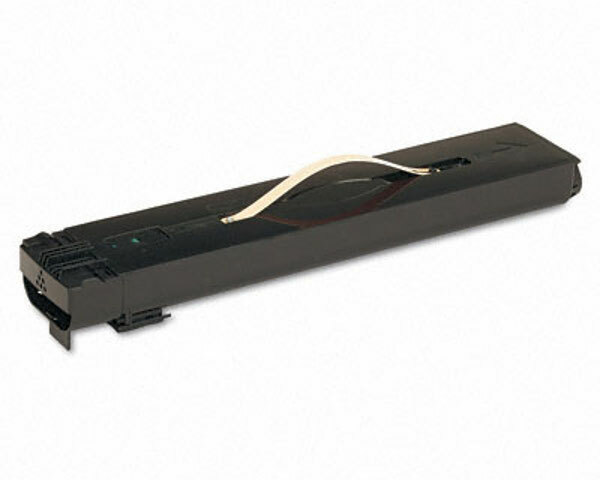 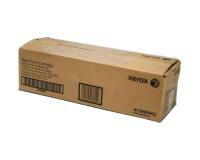 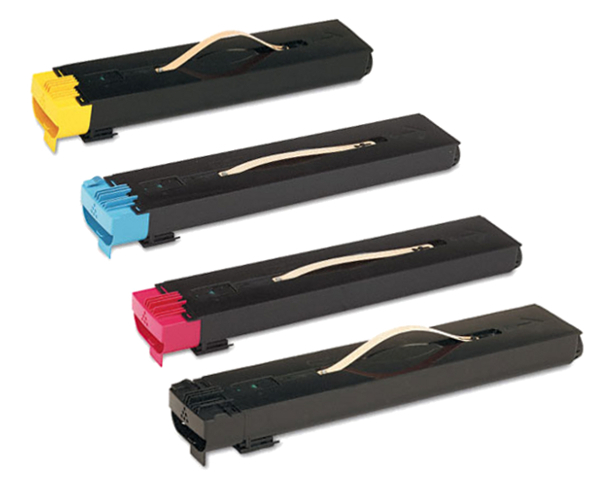 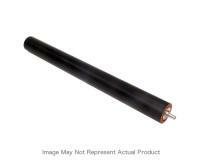 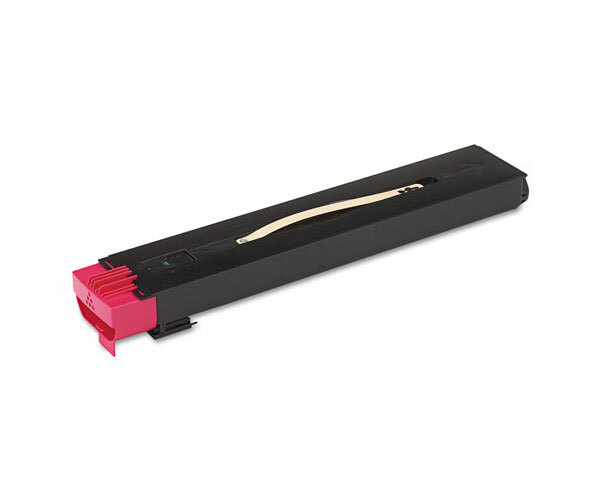 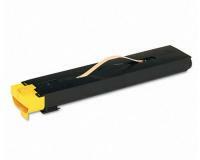 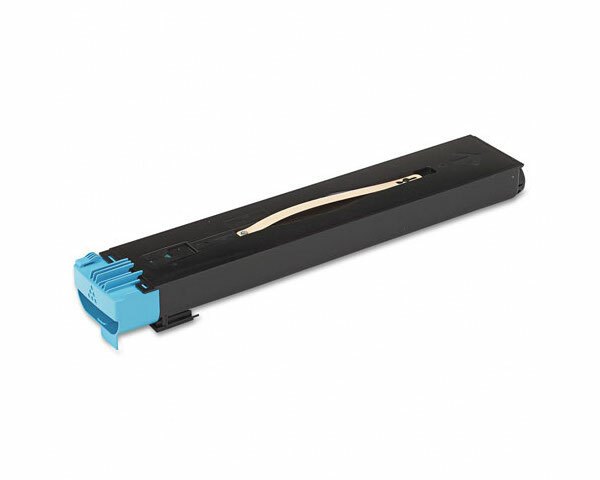 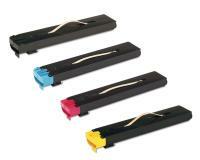 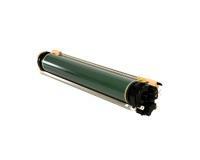 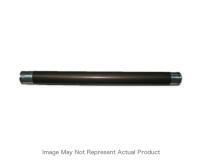 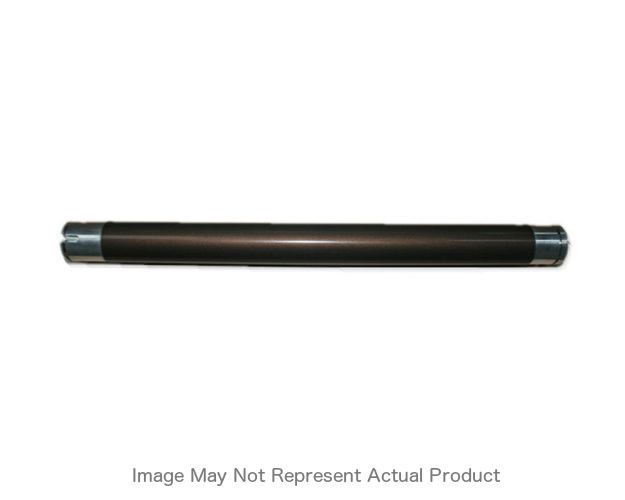 Xerox WorkCentre 7655 Staple/Waste Cartridge 4Pack (OEM) 5,000 Staples Ea.